Slow but powerful trance beats in this one. With a classic track from, Three Drives On A Vinyl - Greece 2000. Going way back in time. 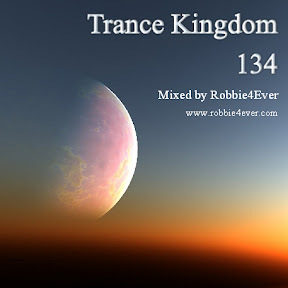 Join my Trance Kingdom group on Facebook, or invite your (trance) friends to join it. You can also listen to my broadcasts on several radiostations. See the 'More info' section below.